It's crazy for me to think that my freshman year of college was three years ago. While yes I've grown up a lot since then and over the years I'd be surprised if the reality of being a college senior will ever sink in. I vividly remember college move in day and getting dinner the night before with my soon to be roommate. While it was tense in the hours before saying goodbye to my parents because of the uncertainty that was quickly approaching going to school 8 hours away from home at Furman was without a doubt the perfect fit for me. 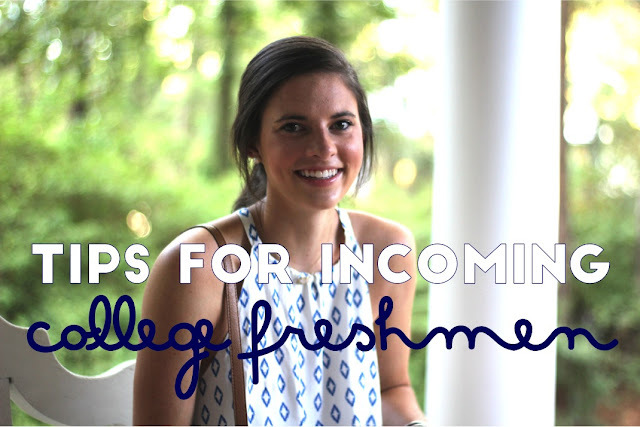 Freshman year still holds some of my favorite memories (decorating our tiny dorm room for Christmas complete with stockings to leave each other surprises in, going through recruitment and joining greek life, and realizing that I was independent enough to figure things out on my own) the adjustment process would have come easier with some of these tips. 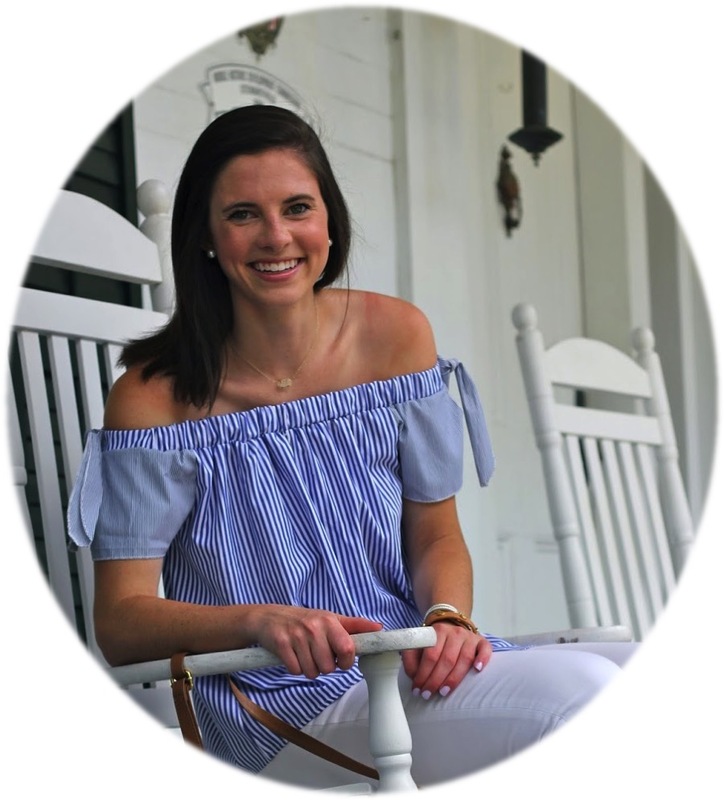 This post was a fun one to create for y'all since it allowed me to act as a big sister instilling whatever college wisdom I could think of while also relying on a few friends to make sure that I was giving y'all as much information as possible. Here is what we came up with and while some are a bit more important than others hopefully all will ease you into your freshmen year! If you have any other tips that you think would be useful for college freshmen to know definitely leave them below since I definitely think the more the merrier is a fitting saying when it comes to tips for anyone college bound! Coming from a college senior (yikes I'm old) these are such great tips!! Such great tips, I loved watching your videos too! These tips are awesome! I'm a rising senior in high school but will definitely be saving this! being a fresh blood in a new company always a stress and not all the students can overcome this problem. Don't get overwhelmed! Be determined to get through your freshman year. Get most of the learning through professors and friends. Have fun! Telstra gloats the biggest Mobile broadband 3G organize in Australia with the quickest speeds accessible in more places around the nation. All Telstra portable broadband plans are accessible on a year contract. Remember one thing for sure when Dead trigger 2 for windows 10 things doesn't go by your rule, hungry shark world ps4 price it is pretty easy to make decision that are worth Top 5 car jump starter it otherwise no other can do such awesome deals free download games for mobile android.